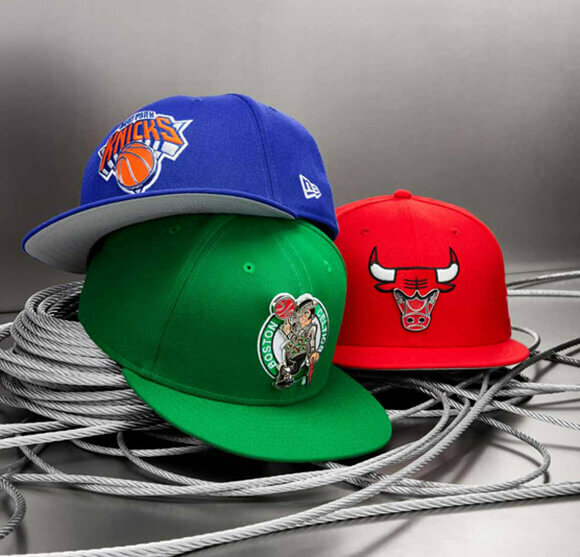 New Era as the official supplier of the NBA, offers the cap version of this ultra limited series directly inspired by Nike City Series jerseys. 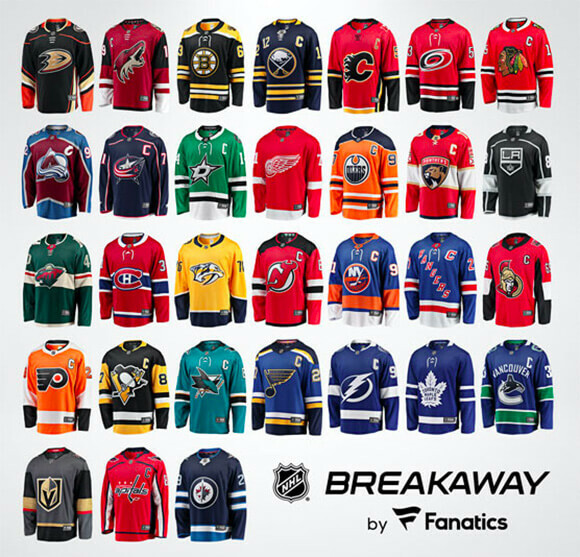 The NHL championship has just started, for this new season brand Fanatics branded will be available at usc shop, official dealer. During the month of November, the NFL teams give up their official colors for a weekend, the military look and khaki are on all terrains. USC SHOP OFFICIAL PARTNER OF THESE PLATFORMS! © 2018 USC SHOP. Powered By One Sense. All Rights Reserved. Products of your favorite teams & USC Shop news directly in your mailbox.